Now after six days Jesus took Peter, James, and John his brother, led them up on a high mountain by themselves, and there He was transfigured before them. His face shone like the sun and his clothes became as white bright light. This has been a very busy week for me. We just wrapped up the Pamunkey Baptist Association Annual Session Thursday. 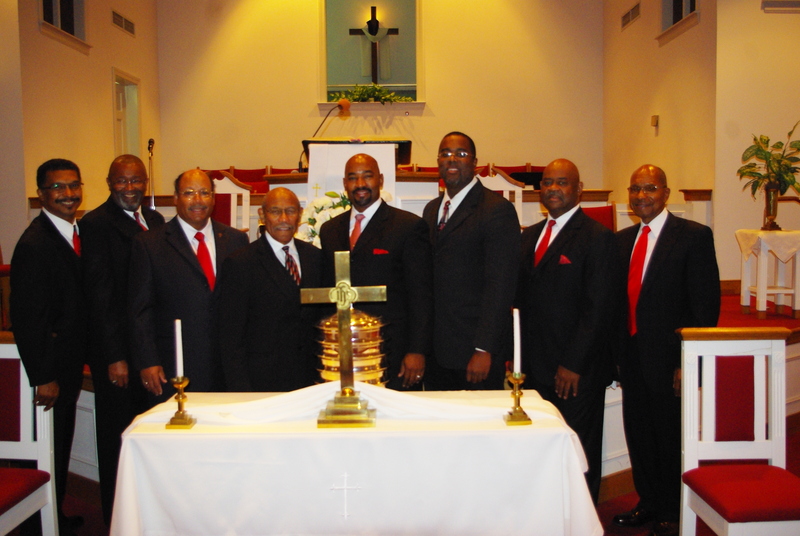 I am blessed to serve as Moderator of a fellowship of 14 African-American churches united in ministry and service. We have plans in motion to renovate our historic building and provide faith-based services to our county. I thank God that I am working with spirit led pastors and lay persons.